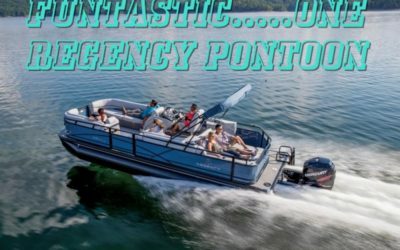 A boat package at this price with a 40HP outboard is unheard of—especially with everything else that’s included. And like all our boats, it’s backed by the best service in the industry……LEISURE MARINE, your ULTIMATE BOAT SHOP. 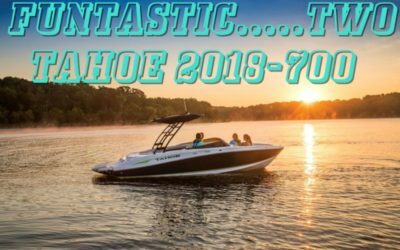 A boat package at this price with a 40HP 4-stroke outboard is unheard of—especially with everything else that’s included. And like all our boats, it’s backed by the best service in the industry……LEISURE MARINE. 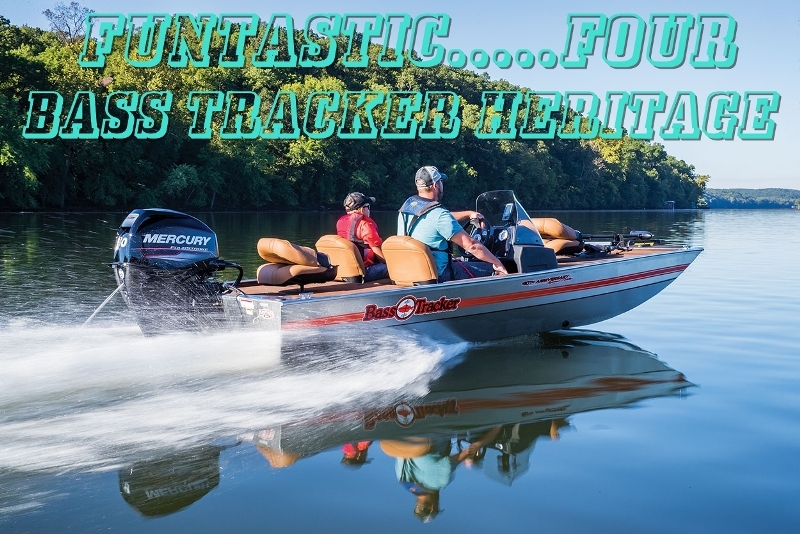 This HERITAGE BASS from Tracker is just what you have been looking for, a 17ft bass boat that has comes as a complete package. 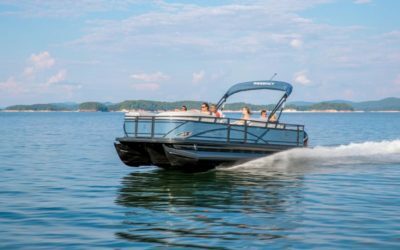 These are the basics of the specifications, come to Leisure Marine for the full details which include lots and lots and lots of equipment and features. IN STOCK NOW AT R285,000.00. This is a FUNTASTIC offer, make it yours today.